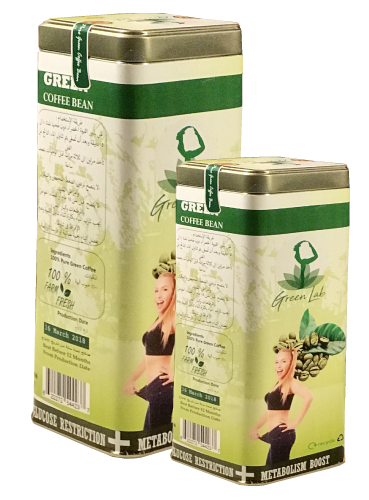 One reason for the increasing popularity of green coffee beans is that they reportedly offer the same weight loss benefits regardless of body shape, size and age. So what’s their secret? 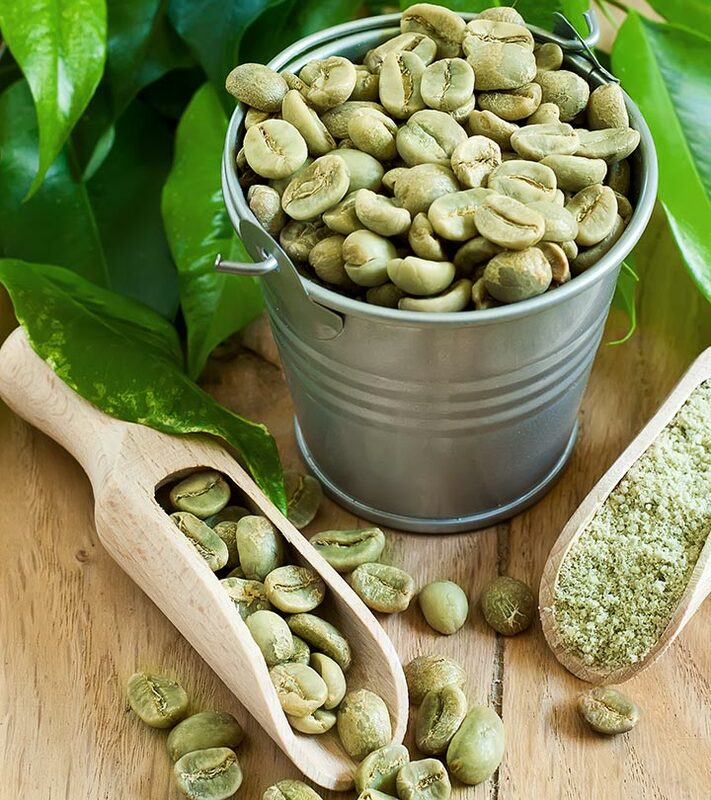 Scientists have identified a substance called chlorogenic acid as the key to green coffee’s weight loss benefits. 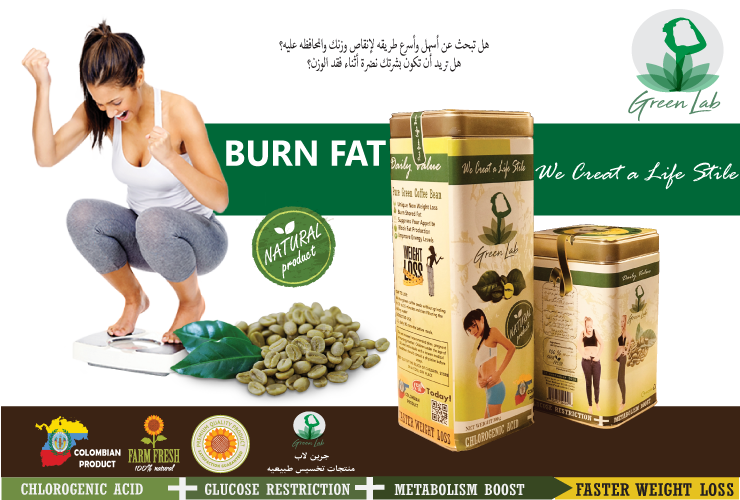 They believe that chlorogenic acid improves the metabolism of fat and glucose, helps to regulate blood sugar levels after meals, and improves energy levels by burning fats that are usually stored for energy. Unfortunately, much of their chlorogenic acid content is destroyed during the roasting process used to create the traditional black coffee bean. 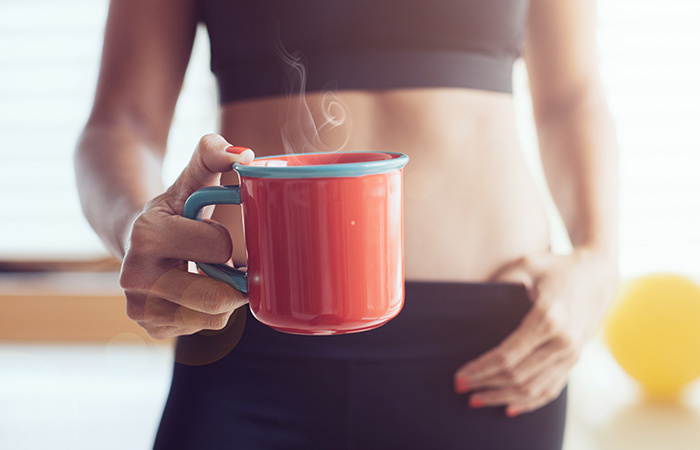 This is why you won’t get the same results by drinking countless cups of coffee. Luckily, chlorogenic acid remains highly abundant in the unroasted green coffee beans. In the morning, before or after a workout. / In the morning, with breakfast/ In the afternoon, before lunch / In the evening, with a healthy evening snack. How To To prepare green coffee? Use a coffee grinder to grind the green coffee beans and brew a cup of green coffee. 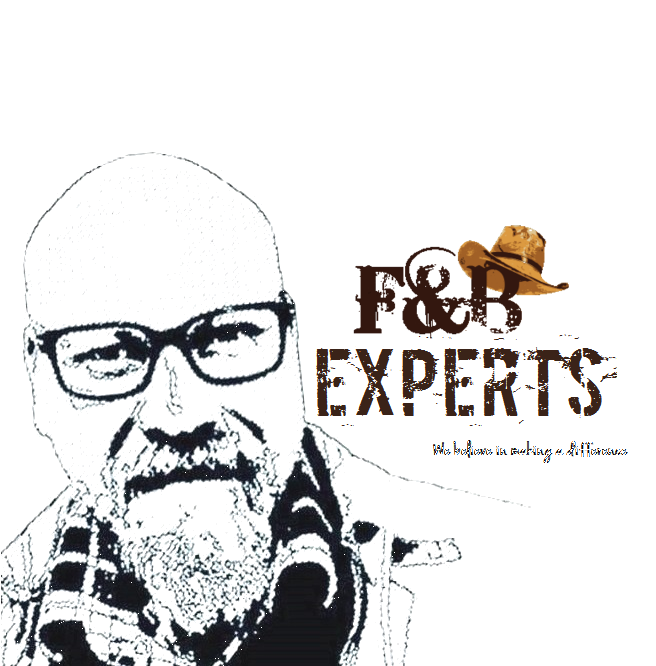 Do not use sugar or artificial sweetener. 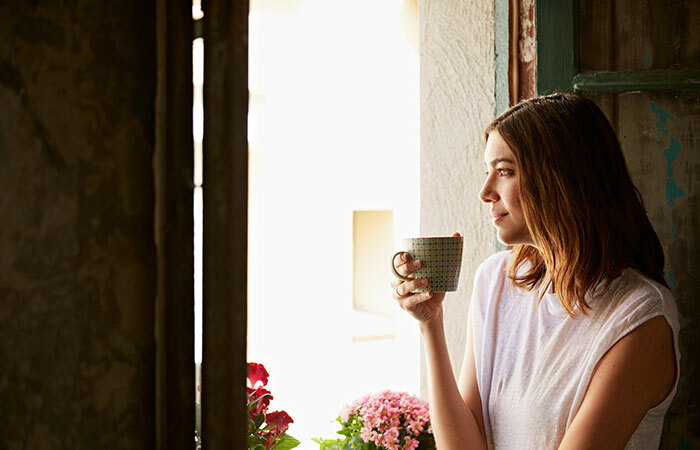 If you get bored of drinking this, you can add other weight loss ingredients to lose weight quickly. (1)Boosts metabolism that helps burn the fat. (2) Improves blood circulation. (3)Helps in liver detoxification. (4)Helps to lower bad cholesterol and regulates blood sugar levels. (5)Drinking green coffee can help you feel full for a longer duration, thereby preventing binge eating. (6)Helps improve brain activity that will keep you active through the day.